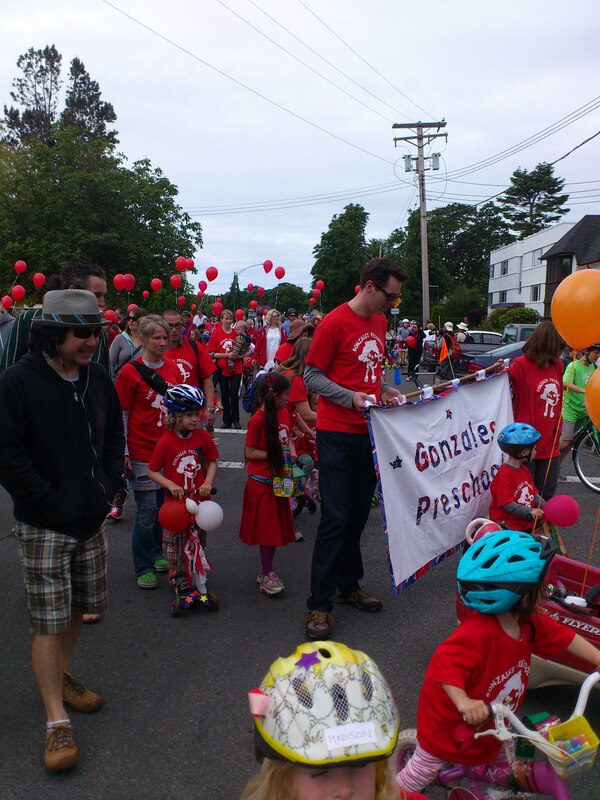 There is lots going on at Gonzales Preschool the week leading up to the Oak Bay Tea Party Parade! Bike Parade: Please send your child with a bike, scooter or ? Helmets mandatory. We will decorate and ride around our wheeled vehicles. Saturday June 6 – Oak Bay Tea Party Parade, meet at Windsor Park, 10:00 am Bring your decorated bike or wagon. All families welcome!